ONA turns 20 this year! 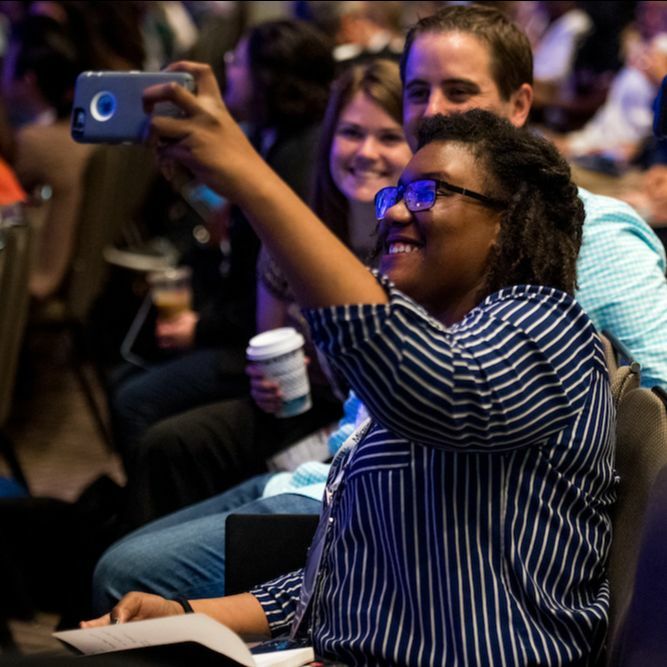 To kick off the celebration, we are sharing 20 ways for you to connect with ONA opportunities all year long — from fellowships, training and local events to career support and connections with potential collaborators. The News Media for Open Government (NMOG) has announced its public policy agenda. We are pleased to join other journalism organizations in asking lawmakers to protect a free press and ensure a transparent, open government. Read the press release. This section will share stories and resources from our archives throughout 2019, as we celebrate 20 years of inspiring innovation in journalism. Fun fact: For most of our history, ONA has been a virtual organization. But as our programs and events grew, it became clear that we need a physical home. These days our small staff has dedicated space — our first office! 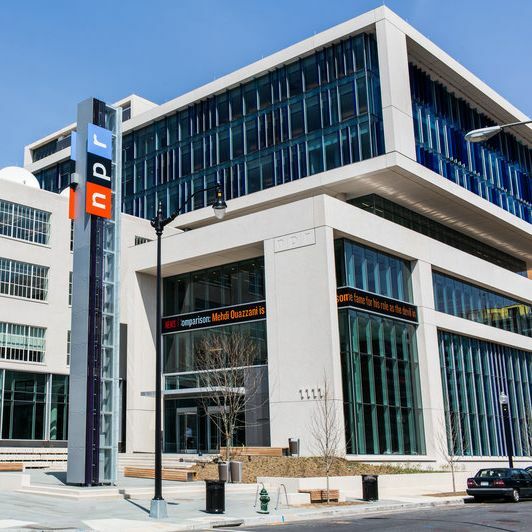 — at NPR’s headquarters in Washington, D.C. Revisit the announcement about our move on July 1, 2013.